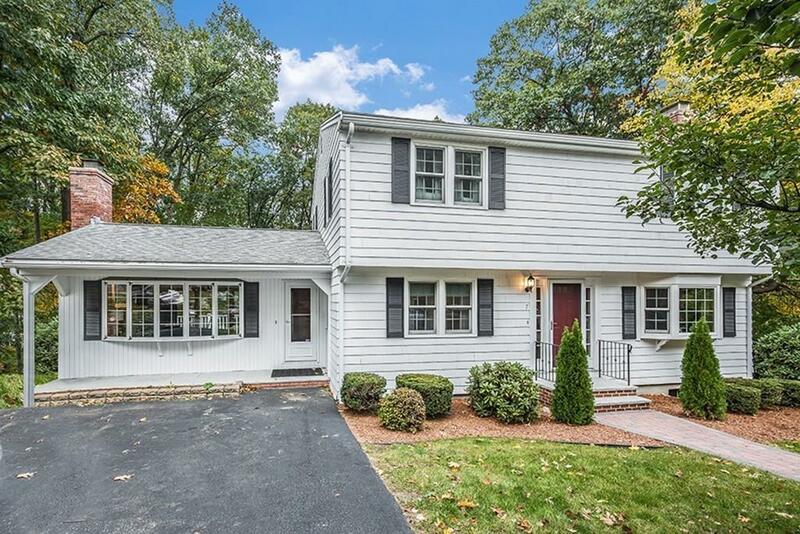 Welcome home to this generously spacious colonial located on a fantastic cul-de-sac and lovingly maintained by the original owner. Enjoy gatherings in the large family room graced by a stone fireplace and a wall of glass which opens to a rear deck. 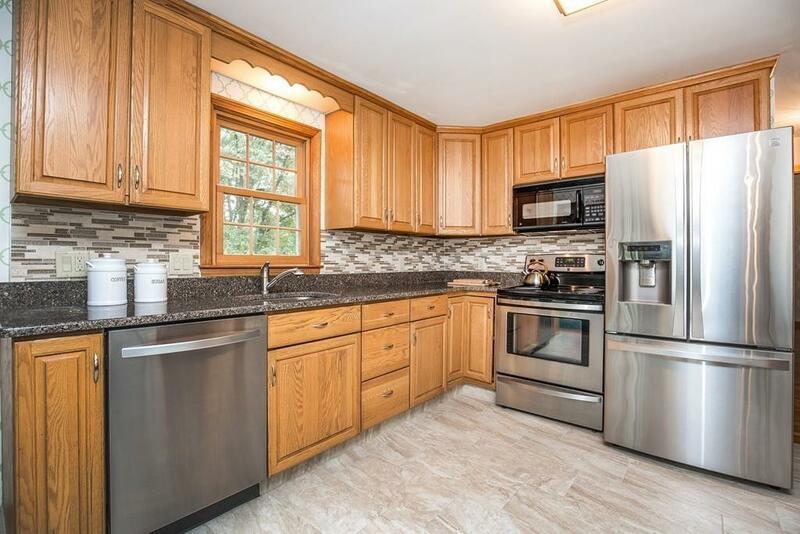 You will love cooking in your updated kitchen with tiled backsplash, granite counters and SS appliances. Enjoy gleaming hardwood floors in the dining room, hallway and spacious living room with a second fireplace for you to enjoy on those cold winter nights. Your second level offers four roomy bedrooms and a full bath with tiled tub/shower. The expansive lower level offers a finished, large great room with another half bath and a wet bar, perfect for entertaining. Walk-out from the lower level to your private backyard oasis. 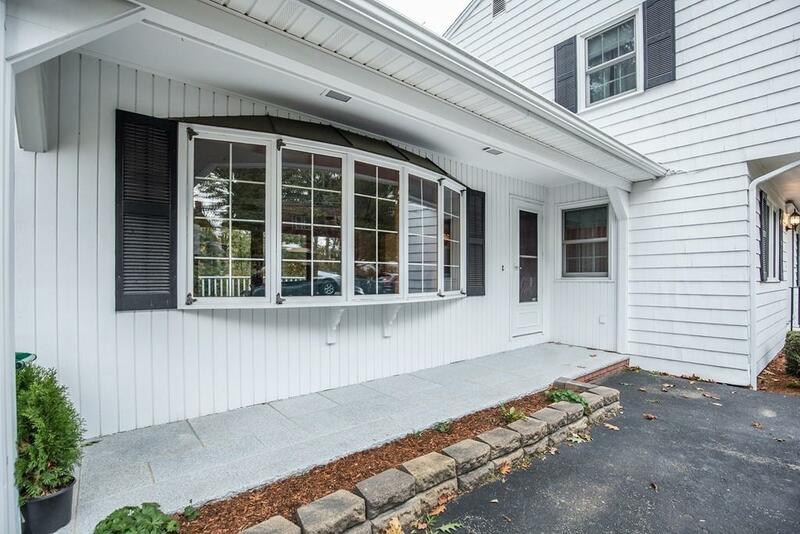 Other special highlights include newer windows, roof, C/A, H/E heating system, granite stairs and paver walkway. You will also love the convenience of easy access to all major routes. A great place to call home! 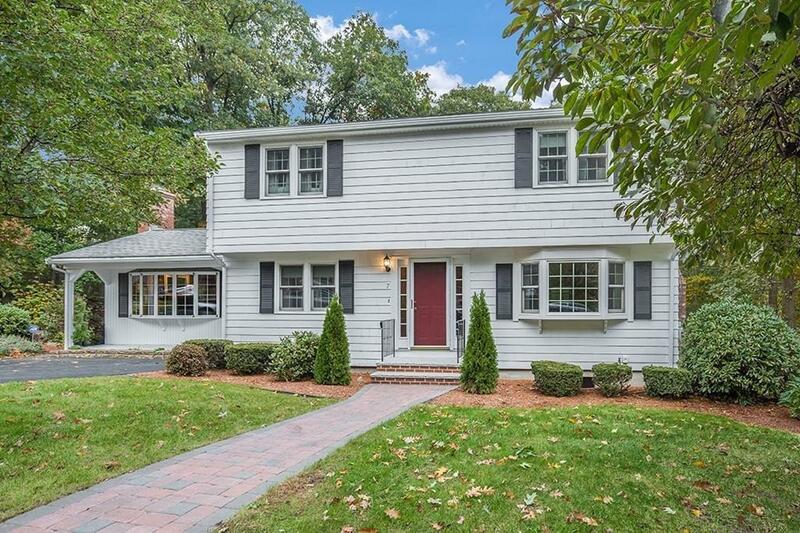 Listing courtesy of Top Home Team of Re/Max Realty Experts. Listing provided courtesy of Top Home Team of Re/Max Realty Experts.